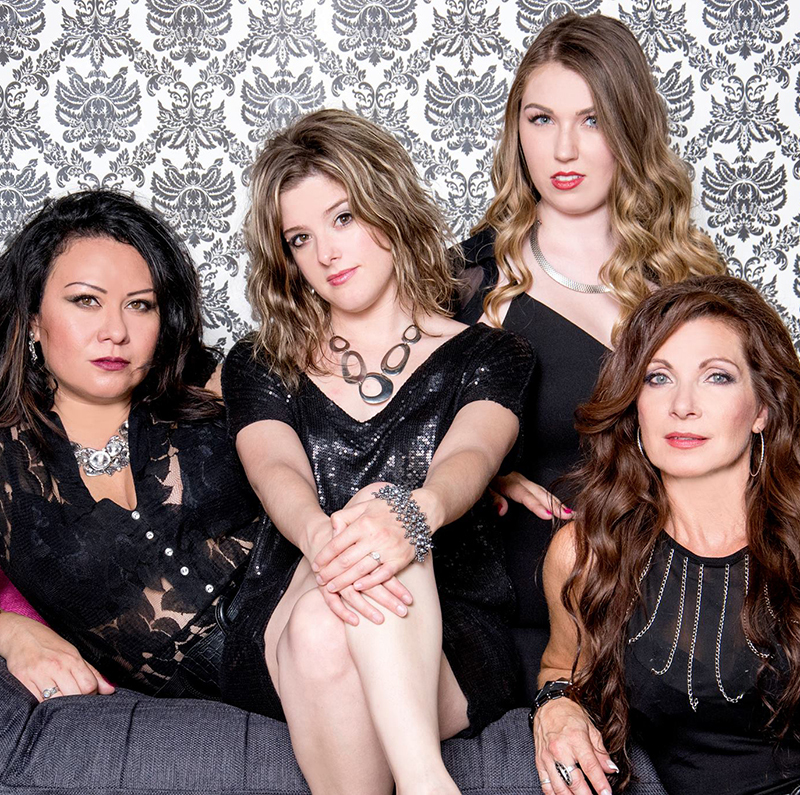 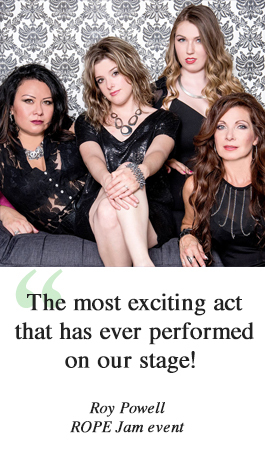 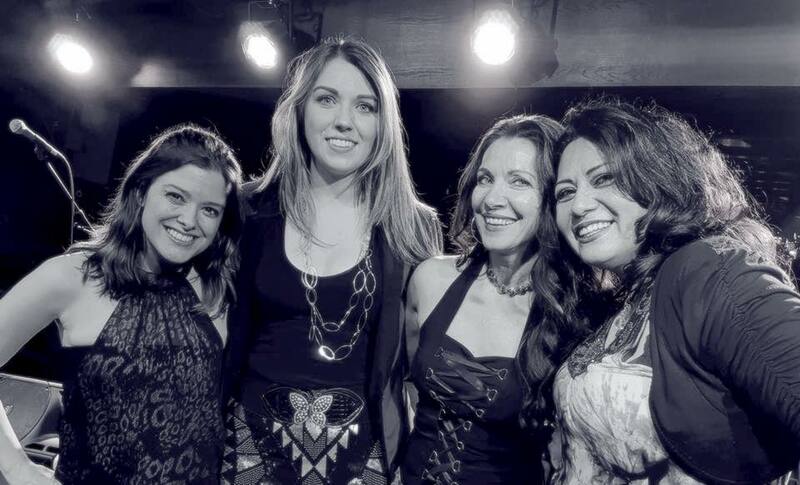 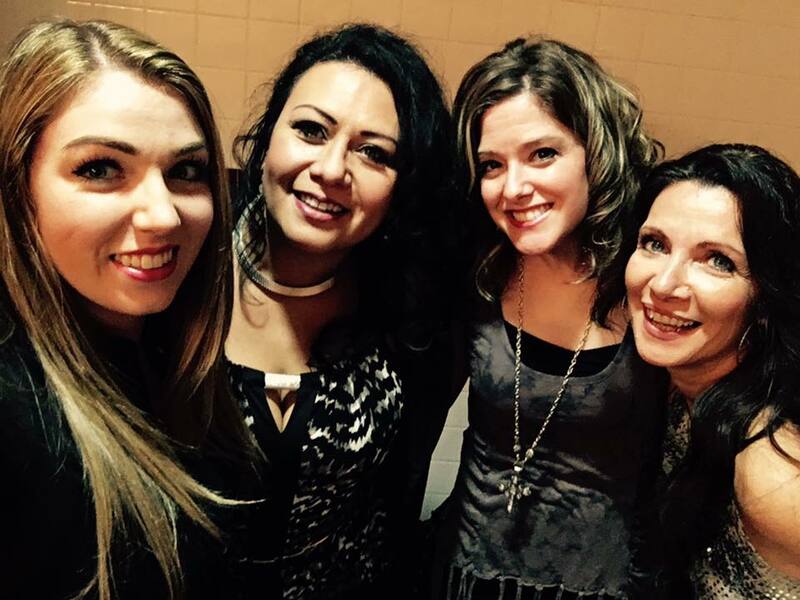 Dirt Road Angels are an energetic, estrogen-infused country music act that is taking Western Canada by storm. 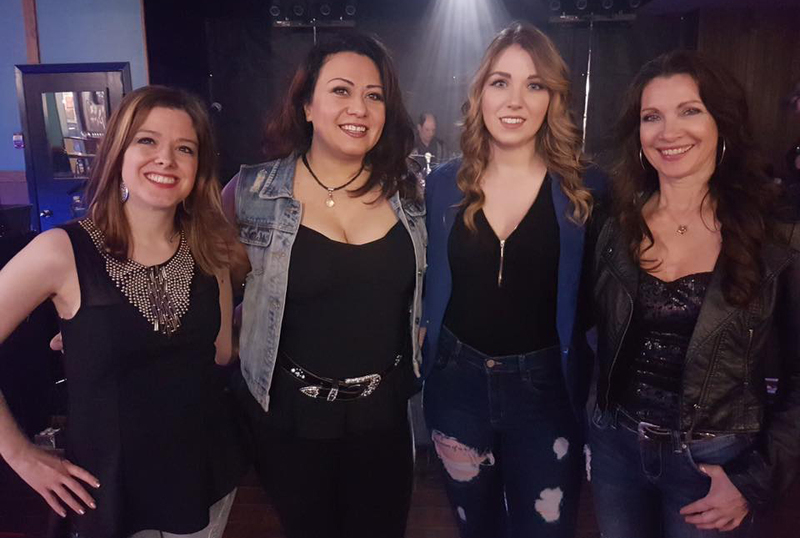 They have been nominated for Alberta Country Music Association (ACMA) Group of the Year in 2017, 2016 & 2015 as well as a Fans Choice Award. 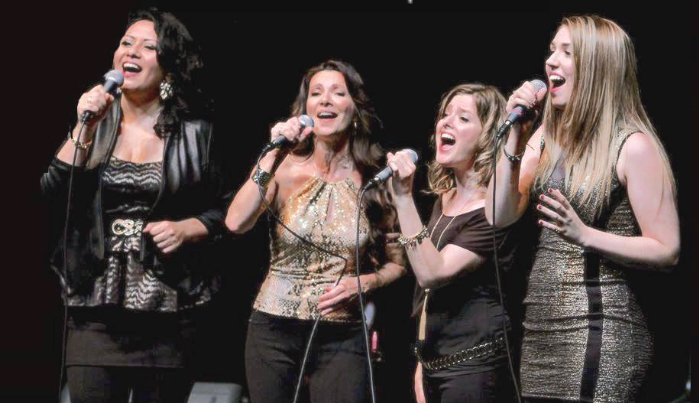 With two successful CD releases under their belt and an upcoming third album, these ladies rock every stage with their infectious energy, enthusiasm and camaraderie, and their blend of lush harmonies is truly angelic. 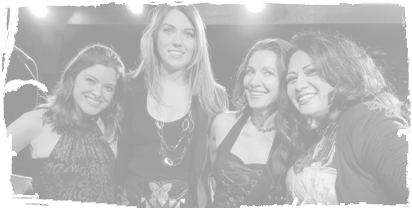 Great alternative to a generic cover band – your guests get a much higher quality, more memorable experience. 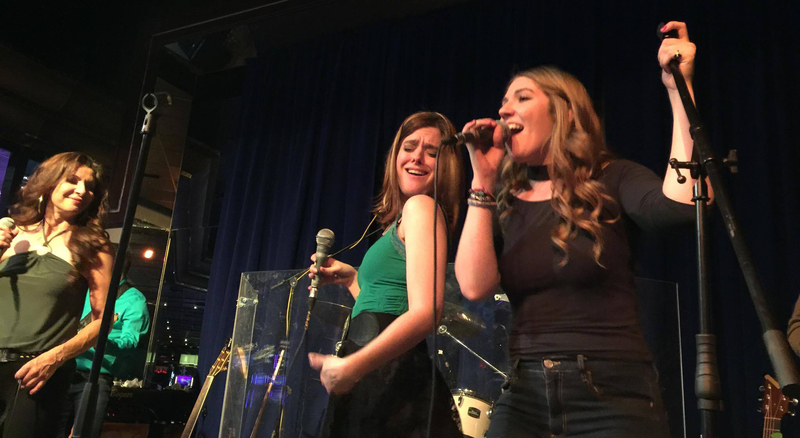 With a huge song-list to pull from, Dirt Road Angels will provide a fun evening of great music for your guests, whether you want a full-on country show or want to mix it up with some classic pop tunes to supply a little something for everyone. 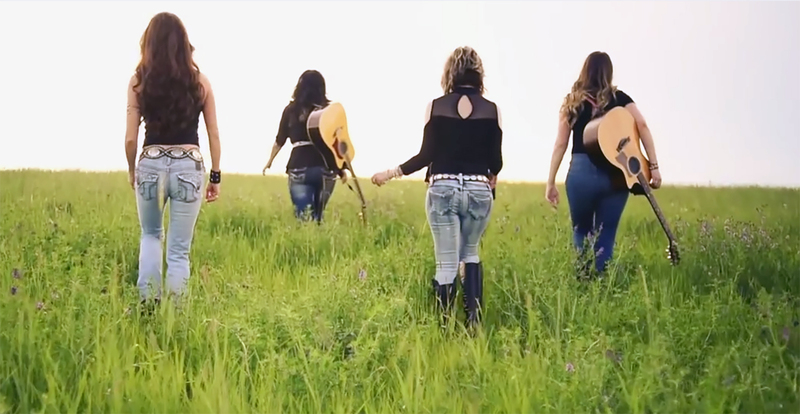 From their choreographed stage show to their flawless harmonies, Dirt Road Angels supply a high-energy spectacle that will make your event an evening to remember. 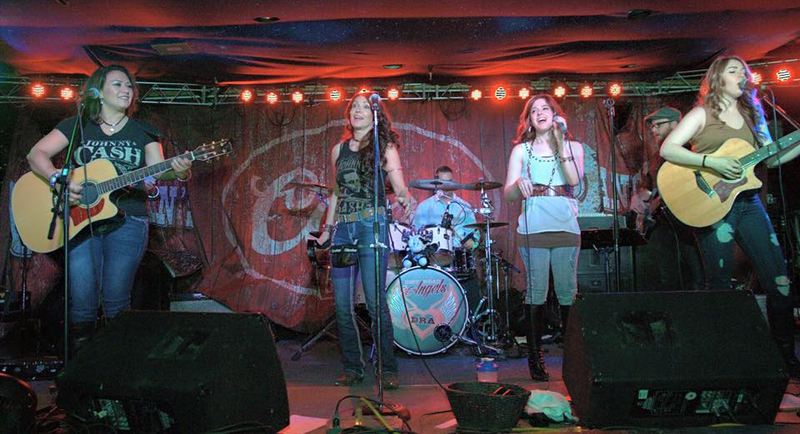 Great audience interaction will make your guests feel like they’re part of the show. 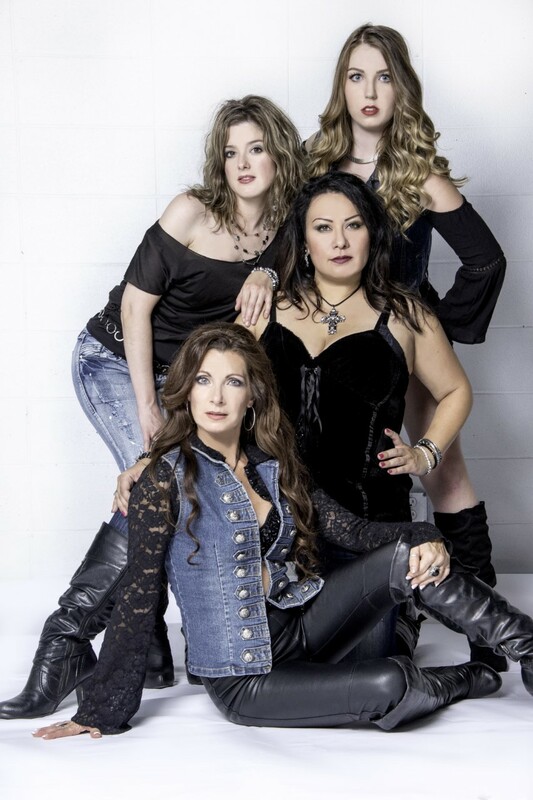 Dirt Road Angels have enjoyed sharing the stage with some of Canada’s top country acts such as Kira Isabella, Tim Hicks, High Valley, Boom Chucka Boys, Duane Steele, The Road Hammers, Aaron Pritchett, and Doc Walker, as well as U.S. acts Blackjack Billy, Collin Raye, Aaron Tippin, Sammy Kershaw, and more. 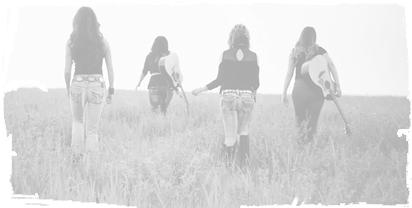 Here are some examples of the country and pop songs that Dirt Road Angels perform, contact us for a full repertoire list. 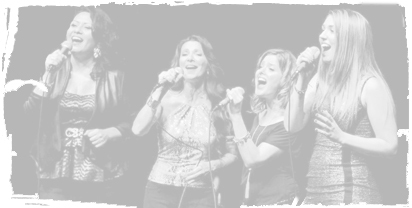 The group also has a number of great original songs that they can throw into the mix.